Ever wanted to care for vulnerable and sick animals, but lacked the necessary qualifications to work in veterinary care? This course will provide you with all of the skills required to become a veterinary assistant or in a veterinary nursing role, with a full explanation of the role an assistant can play in a veterinary practice. 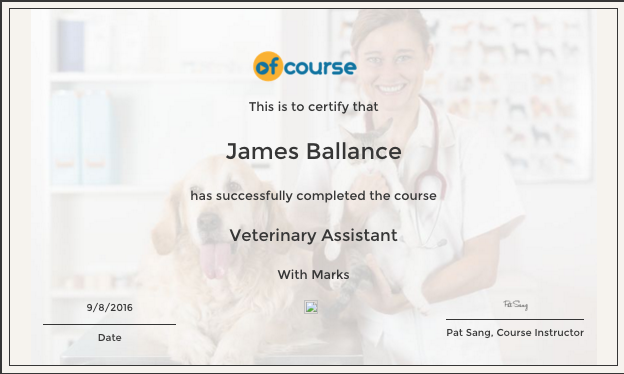 This course is indispensable for any person who has always wanted to work in veterinary care, but who lacked the skills and understanding to make the next step. Take this course today as the first step towards your dream of caring for needy animals today! Your course instructor is Pat Sang, the Director of Animal Biology Care Ltd an ABC Awards accredited centre. Pat took a first-class degree in Environmental Biology and has worked as a lecturer in Animal Science and Management for the past 10 years. She has privately tutored biology, and been a course writer and long-distance home tutor for various learning companies and private clients. Her distance learning courses have been recognised professionally, resulting in the approval of three awarding bodies for delivery of UK regulated qualifications including the ABC Awards Animal Nursing Assistant courses, Practical Animal Care and others. 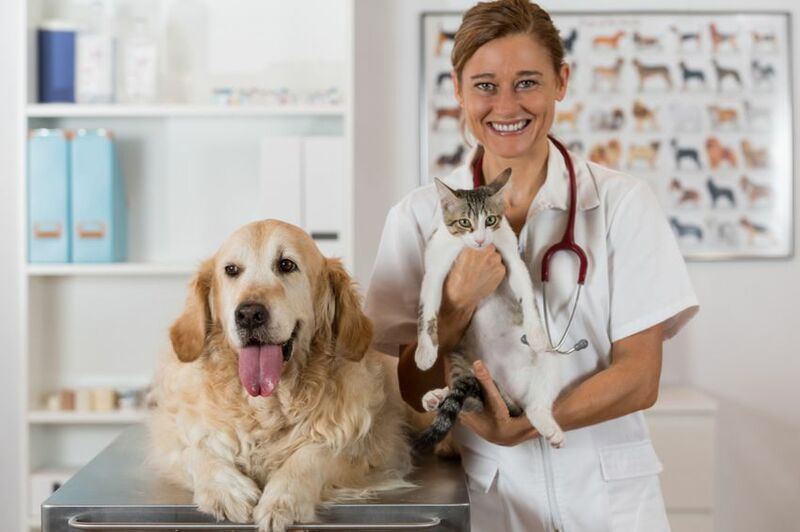 You can learn today the role that an assistant plays in the treatment of animals, the necessary steps required to minimise infection and how to handle specific animals such as cats, dogs and guinea pigs. 1.3 What does the VSA say? 1.4 Who do you have to report to? 1.5 What operations are you allowed to do? 2.1. What do you need to know about animal cells? 1.5 What do you think of this method to handle a Rabbit? This course is ideal for those with an interest in a career focusing on animal care or Veterinary Practice. 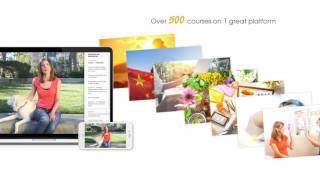 All lessons are only video? I would be interested but does the cost cover everything and can I complete it online?